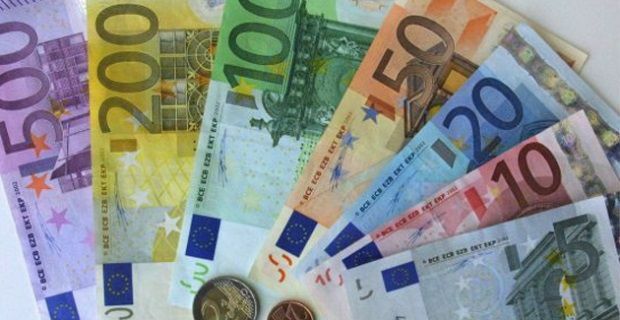 If you get paid in Euros, you’ll need a Euros currency account to accept your wages. Having one is ideal if you can keep the currency for your trips to the continent. So who offers the best Euro accounts in the UK? Deutsche KreditBank AG are a German bank who offer bank accounts that can be opened by anyone in Europe. The fact that you don’t need to be a German resident to open an account with these guys isn’t the only thing great about their service – they pay 2.05% interest and you can get your money out with free withdrawals anywhere in the Eurozone. Head to dkb.de for more info. If you’d rather put your cash with a brand you know, why not open a Euro International Account with Lloyds? This account has an €8 monthly fee but no minimum funding requirements. You can access your money with a Visa debit card and there’s 24 hour access to the account via telephone and internet banking. Check out international.lloydsbank.com for more information on this account. Britline is another bank worth considering for a Euro currency account. There’s a lengthy application process which might put you off and you have to pay a monthly fee to have one of their accounts but you can get a Eurocard Mastercard Debit card with this one or you can draw cheques against the account. With this account the limit of the cheque is the limit in your bank. Direct Debits, bank transfers and international transfers can also be carried out using this account. For more information and to apply, head to britline.com. For a list of the countries that use the Euro, click here.